In addition to writing short stories, Victoria Fish is pursuing her Masters of Social Work. Her stories have appeared in numerous literary magazines, including Hunger Mountain, Slow Trains, Wild River Review, and Boston Literary Magazine. 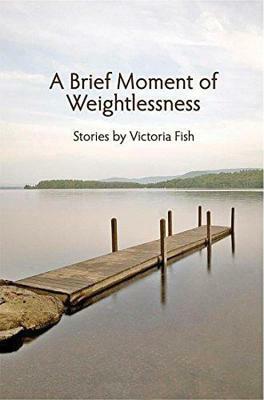 Her first collection of short stories, A Brief Moment of Weightlessness, was released in June by Mayapple Press. She lives in Vermont with her husband and three boys, though her 18-year-old twins just departed for college.